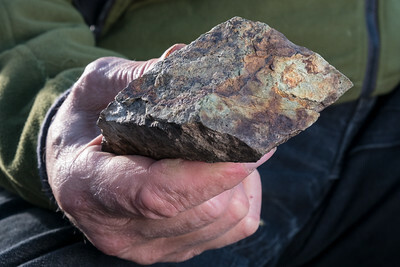 Proposed copper mine threatens the world's largest concentration of bald eagles, the salmon that sustain, against the wishes of the Klukwan people who call the river home. 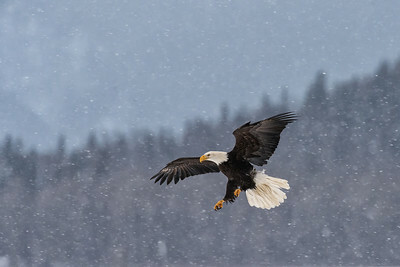 A bald eagle comes in for a landing during a snow storm on the Chilkat River. 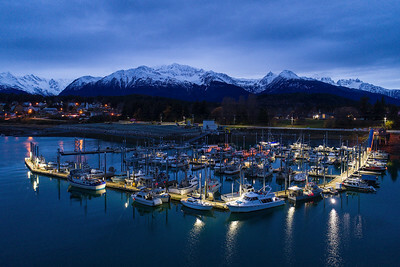 The Chilkat is home to the world's largest concentration of Bald Eagles, who descend on the valley for the late season salmon run. 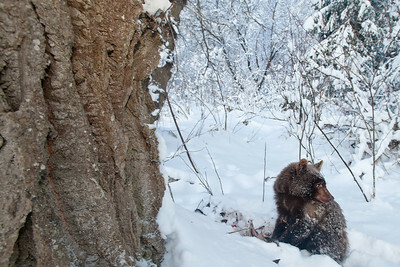 This grizzly cub lost her mom and sibling to a car accident. 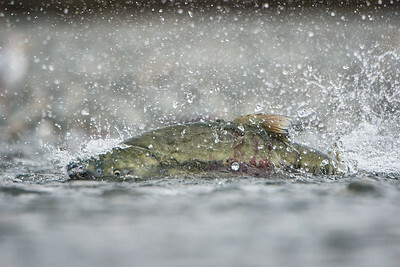 The cub was surviving and spawned out salmon. I don't know if it made it through the winter. 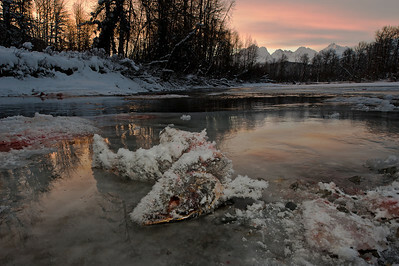 Chum Salmon spawning on the Chilkat River in Alaska. 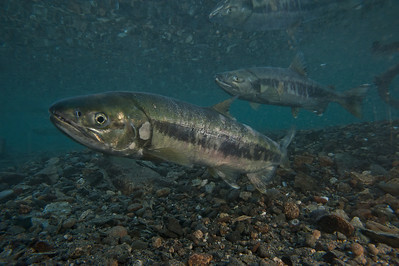 Female Chums clear a spawning bed before laying eggs, the male waits patiently to fertilize the eggs. 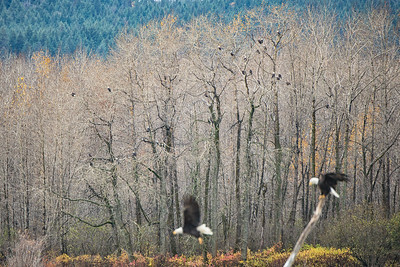 The Chilkat is home to the world's largest concentration of Bald Eagles, who descend on the valley for the late season salmon run. 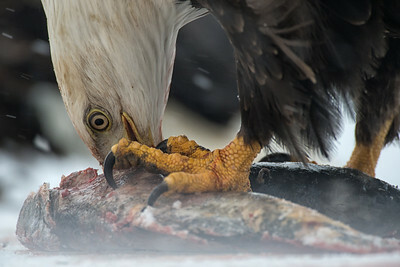 Bald Eagle feasts on a spawned out salmon in the snow on the banks of the Chilkat River, Haines, Alaska. 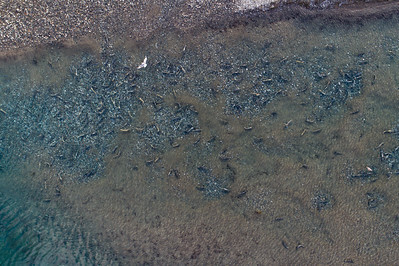 Ice cave near Kluane National Park. 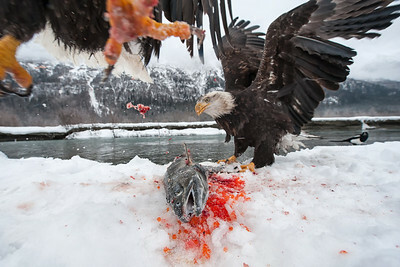 Salmon feed the entire the entire ecosystem...grizzlies, eagles, people, culture, and the trees. 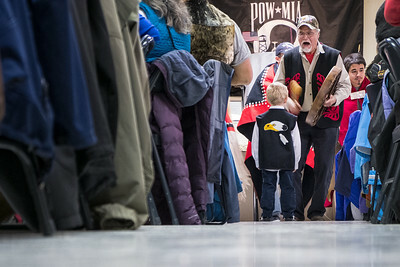 Chilkat elder Lani Hotch dressed in her traditional regalia at her home in the forests surrounding the village of Klukwan on the banks of the Chilkat River. 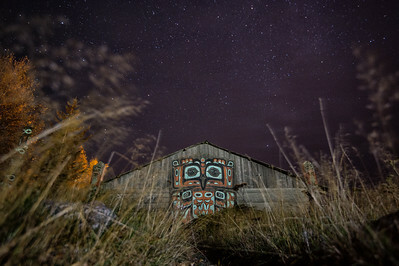 Noow Hit, Chilkat Tribal House, in located in Haines, Alaska. 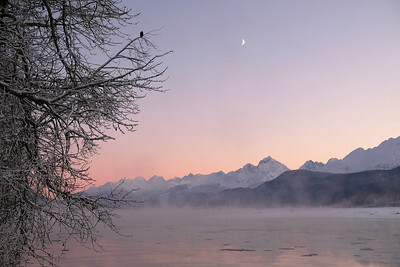 The house is a common gathering place, created by the people of Klukwan.